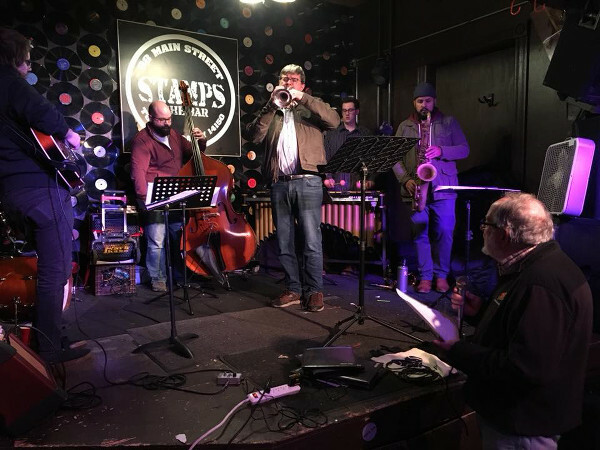 The Buffalo Jazz Composers Workshop is a collective organized by Kelly Bucheger. This concert will feature newly composed music inspired by poems about 1968 written and performed by members of David Landrey's Poetry Alliance. The music and words will be a true reflection on themes of the era of 1968. In this concert the writers and musicians will ask the important questions "Where we were in 1968?," "Where are we today?," and "How did we get here?" 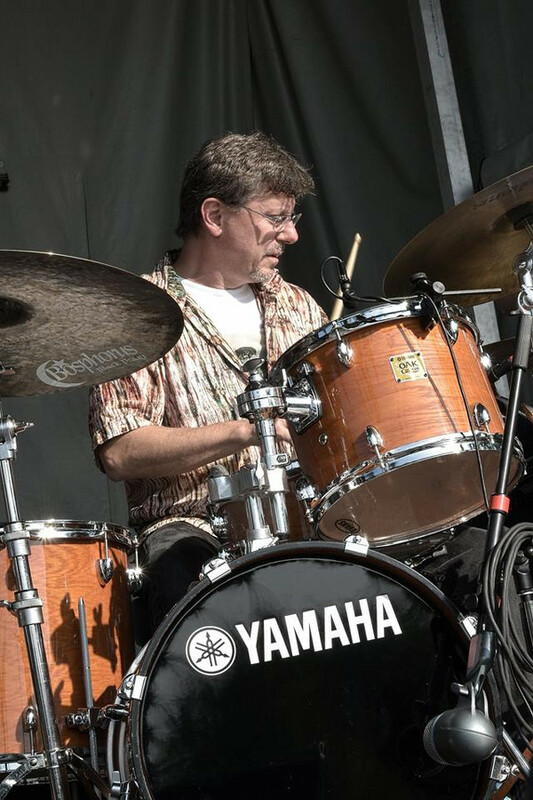 John Bacon, composer, and percussionist is a member of some of the most prominent jazz groups in Western New York including Star People, the Bobby Militello Quartet, the Buffalo Jazz Octet, the UB Faculty Jazz Quartet, and the Buffalo Jazz Composers Workshop. He is a music educator at UB, Villa Maria College, and SUNY Fredonia. He has been honored as a composer through the New York State Foundation for the Arts (2013 Artist Fellow) and the New York State Council on the Arts (Individual Artist Composer Commission). Bringing together these various activities, Bacon has curated a series that asks musicians and literary artists to reflect on the impact of 1968 on the present. The artists' exploration will attempt to answer questions to the current era of social and political turbulence. How have we honored the struggles and achievements of 1968? Has the promise of 1968 been fulfilled? What does the legacy of 1968 mean today? Can we find answers for our current difficulties in the efforts and achievements of 1968? This series is made possible with support from the Sportsmen's Americana Music Foundation, The Buffalo Jazz Collective, and The Cullen Foundation. Special thanks to The Burchfield-Penney Art Gallery, Hallwalls Contemporary Art Center, The Kenan Center, UB Music Department, Villa Maria College, The West Falls Center for the Arts and the Buffalo History Museum.